Marcy Sansolo is the administrator of What Up Westport. Usually, she and the 3,000-plus members of her Facebook group share comments and photos about life in Westport. There are notices about upcoming events, observations on life at Whole Foods, and quirky photos. Marcy is an upbeat, glass-half-full woman. What Up Westport mostly steers clear of controversy. But as Coleytown Middle School 6th and 7th graders prepare to move today to Bedford Middle School, and 8th graders to Staples High, for about a month — while experts explore whether mold or mold remediation has caused dizziness, nausea, itching and headaches — they’ve faced another issue: pushback from some parents at the host schools, concerned about the impact on their own buildings. Marcy did not want to post anything that would fan the flames. But she did not want to downplay the situation either. What she wrote deserves the broadest audience possible. So, with her permission, I’m re-posting it here. S— happens. Kids who are faced with adversity will become more resilient kids and eventually resilient adults. This is my free advice, and you don’t have to take it. If you have a student who is in one of the 3 schools, have them look at this as an adventure. An opportunity to meet new people, to experience a new setting, to be a host, to help thy neighbor. Children are incredibly accommodating and figure things out quickly. They will take their cues from you. You stay positive, understanding, friendly and flexible, and so will they. For those students who require more emotional or physical support, their support team is there for them. Have faith in your kids and those making the decisions. Reaction was quick, and largely positive. It won’t be easy for the Coleytown students, as they move to a new school (for the 6th graders, their 2nd in a month). 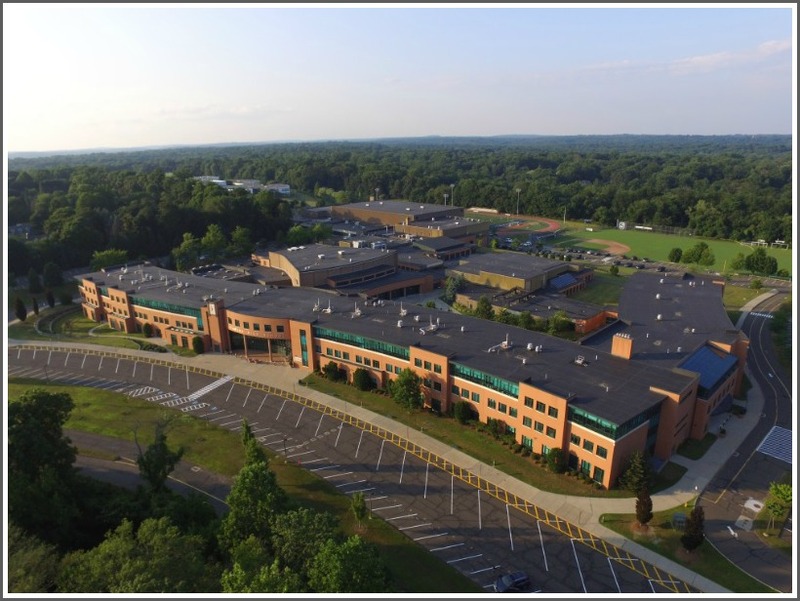 It will be hard — but certainly less difficult — for those at Bedford and Staples. It will be a learning experience for all — staff as well as students. Let’s hope the lessons of welcoming and adaptability are taught everywhere — not just in school. Marcy Sansolo organized 2 previous relief efforts via her What Up Westport Facebook page. Both were very successful. 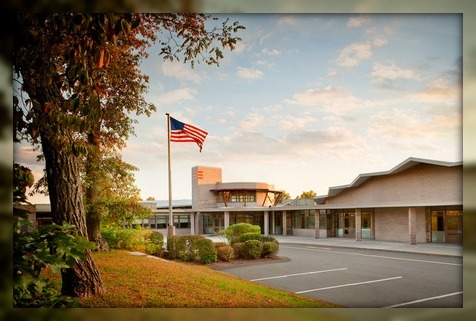 The drive at the Westport Library parking lot was arranged in just 3 days. Drop-off times for goods and supplies lasted only 2 hours. But the response of Westporters was heartwarming. A woman who works at Pottery Barn dropped off items she had purchased. An hour later she returned, with a large box of donations from the store. Two young children made cards. Older kids helped parents empty their cars. A note to the children of Puerto Rico. When it was clear that more drivers would be needed to deliver donations to shipping centers, Sansolo ordered a U-Haul. Many people offered to split the cost. That’s in addition to 6 SUVs and minivans, all filled to the brim. A small portion of the many donations. The news from Las Vegas yesterday stunned Sansolo. She loves live music, and cannot conceive of what happened at that concert. Sansolo plans more community events on What Up Westport. She welcomes everyone who wants to join. As Puerto Rico pleads for help, Westport acts. 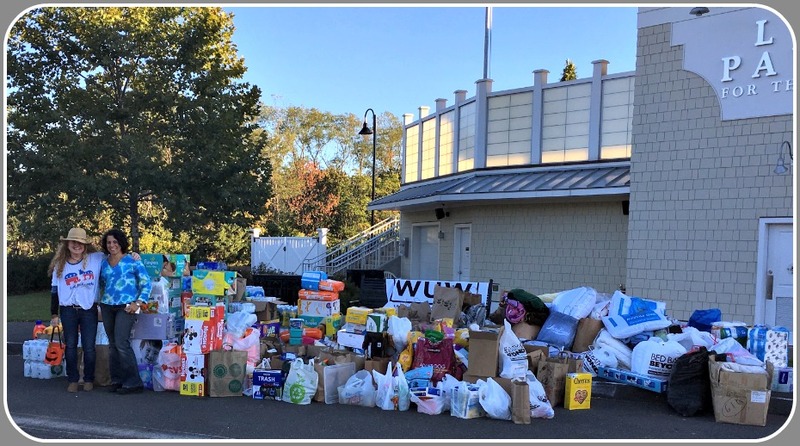 Tomorrow, (Sunday, October 1) What Up Westport — the popular Facebook group — has organized a drive to collect much-needed items for the hurricane-battered island. Hurricane Maria’s floodwaters have receded. But the situation in Puerto Rico remains dire. 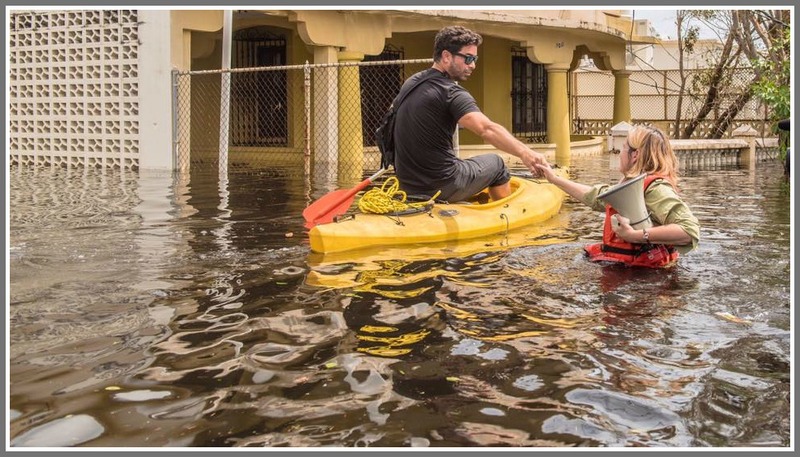 This is the mayor of San Juan, helping people while wading through sewage-filled water with a bullhorn. Supplies can be dropped off from 3-5 p.m. at the Westport Library upper lot (near the Levitt Pavilion). They’ll be shipped quickly, through a New York relief organization. NOTE: Please bring only these items. Be sure to check expiration dates. Come on, Westport. Let’s help our fellow Americans. See you at the library!